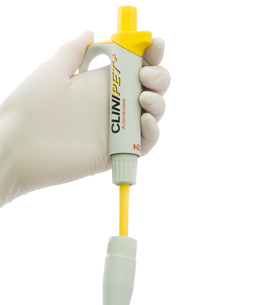 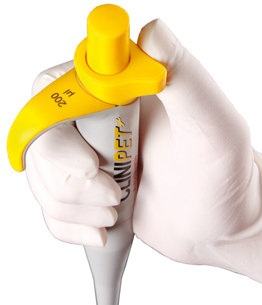 CLINIPET+ fixed volume pipettes are available in 33 models from 2 μl up to 1000 μl. 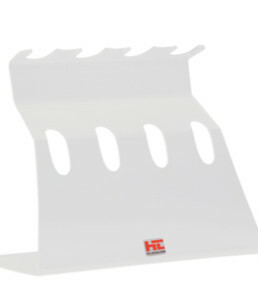 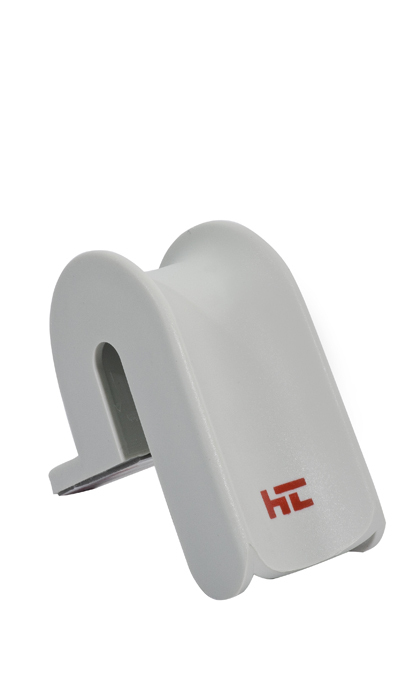 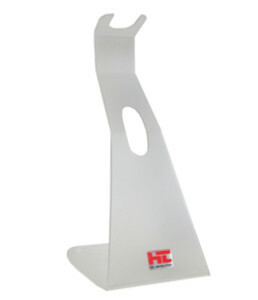 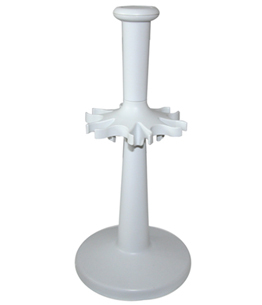 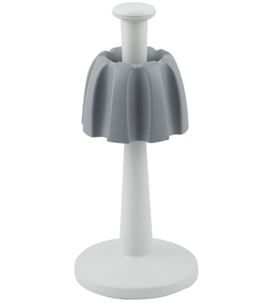 The handle and mechanism have been especially designed for fixed volume pipettes. 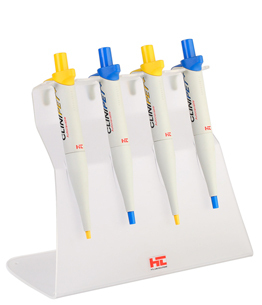 The pipette features reduced pipetting forces and excellent accuracy and precision combined with highly durable, UV resistant and fully autoclavable body.